Recent Hungarian movies with English subtitles on the big screen. 2018. június 27. - 2018. augusztus 27. 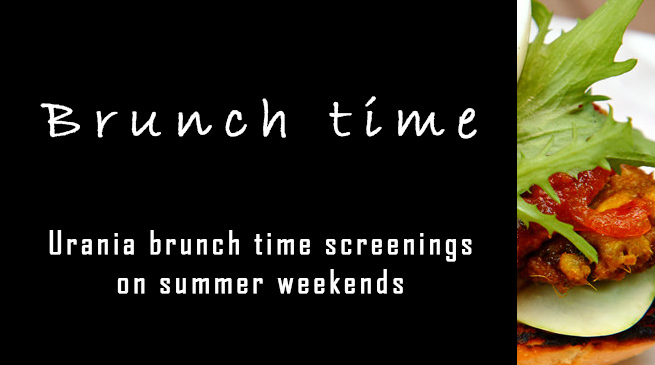 Urania brunch time screenings on summer weekends: recent Hungarian movies with English subtitles on the big screen. Expreience our historical venue, one of the most beautiful movie theatres in the world! Good morning!